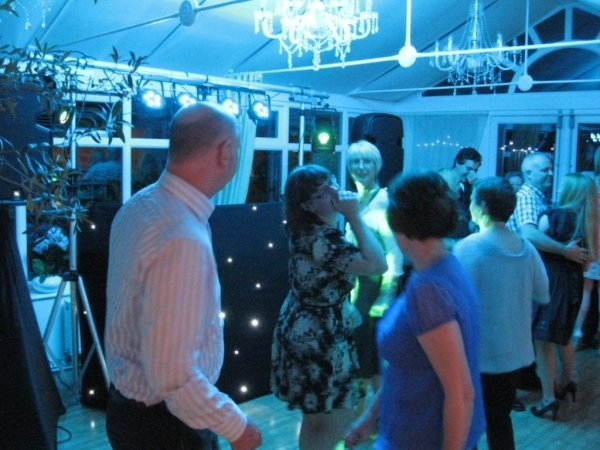 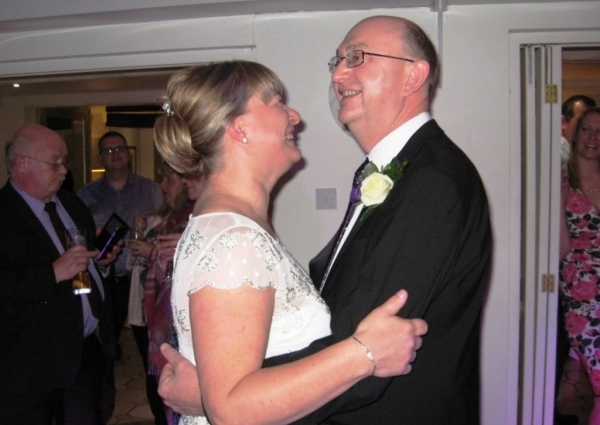 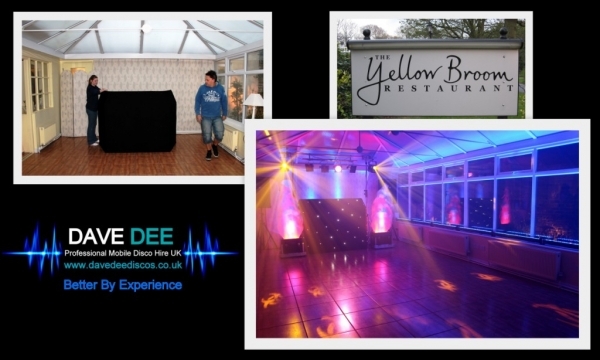 Dave Dee Discos were very excited when Nathalie at one of Cheshire’s very unique wedding and events venues asked them to be her preferred suppliers of mobile discos. 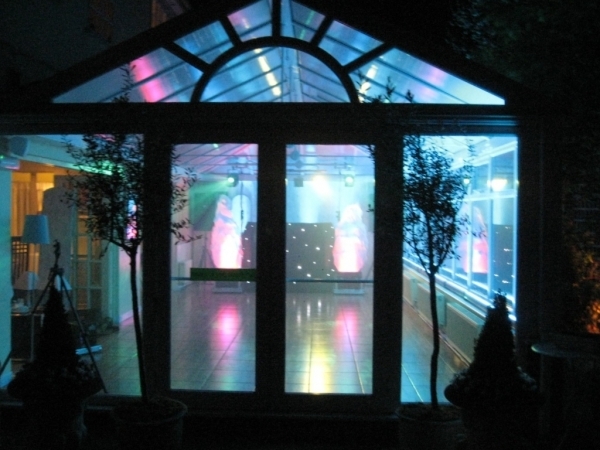 What is a "Preferred Supplier"? 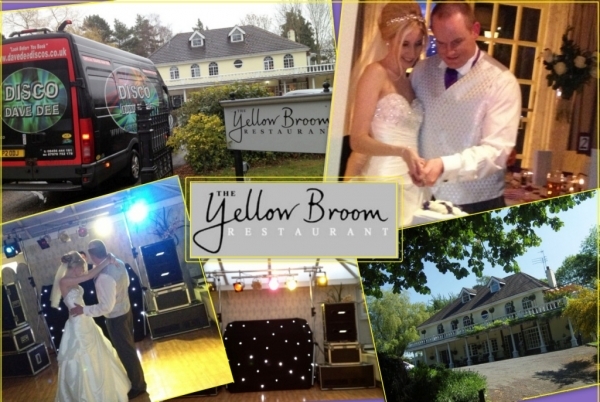 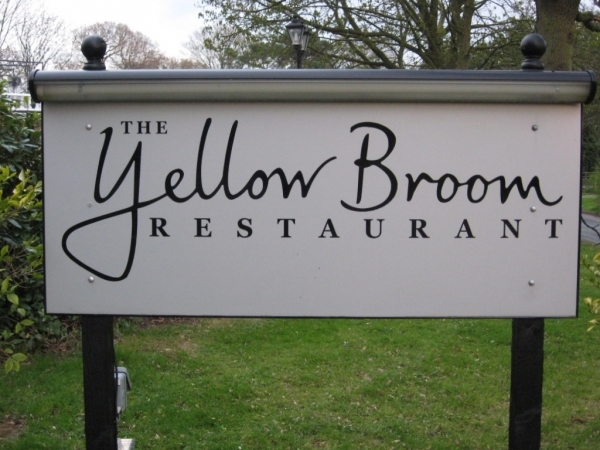 This is someone the venue owners and staff are confident enough in to say YES these are the guys for you they will deliver only the highest standards and will not let you down. 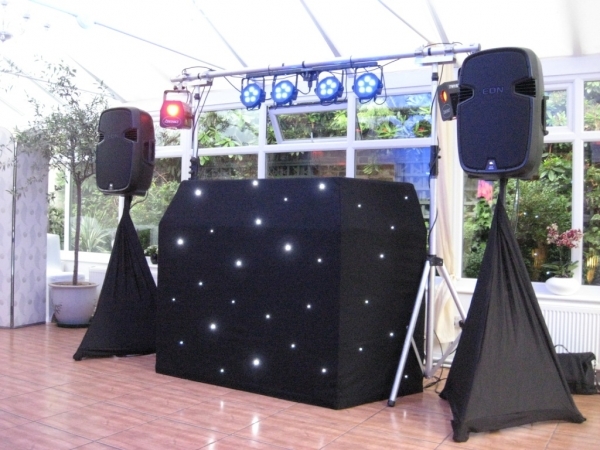 As a limited company Dave Dee Discos only use professional full time DJ's that offer a reliable and high quality service, using industry standard equipment and vast amounts of experience. 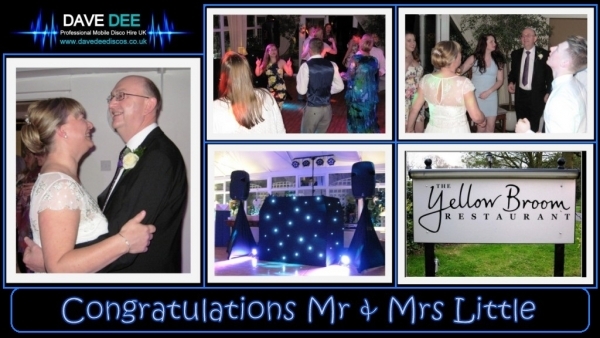 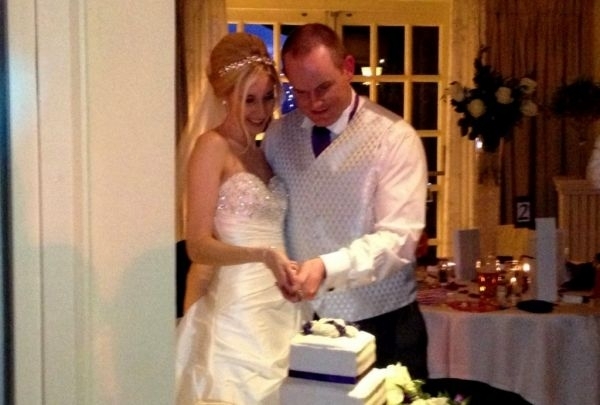 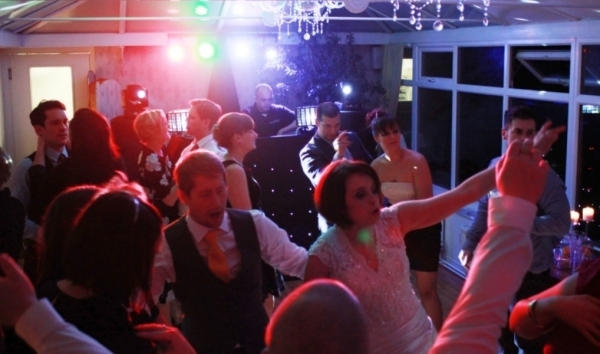 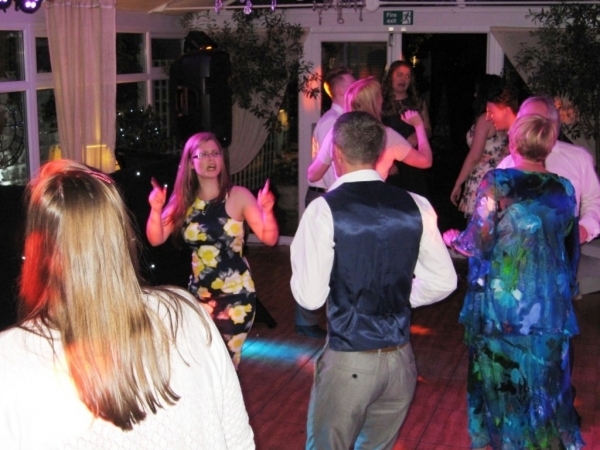 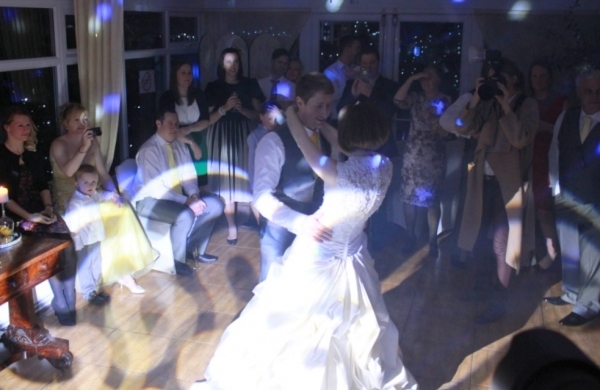 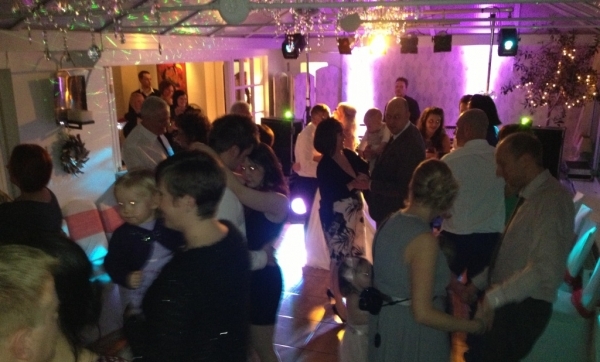 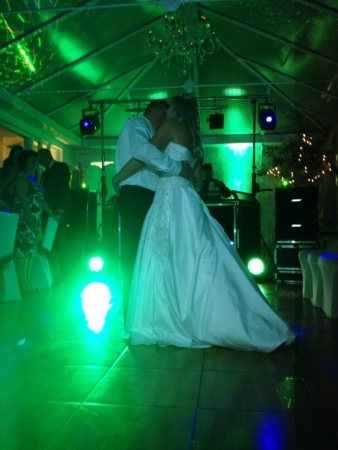 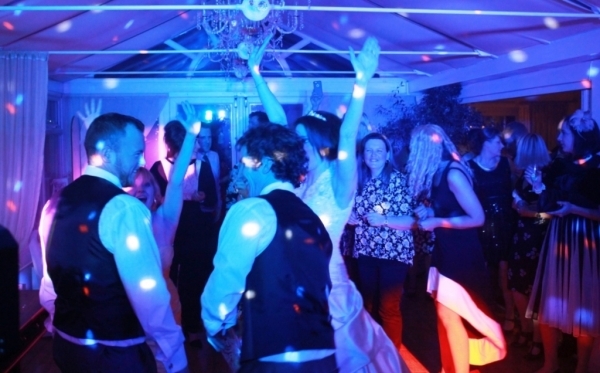 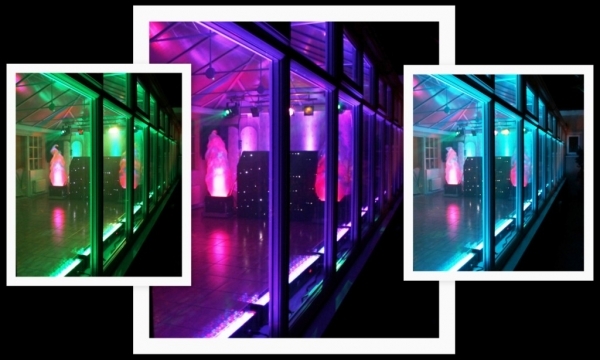 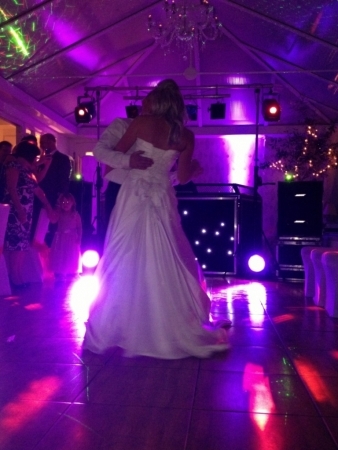 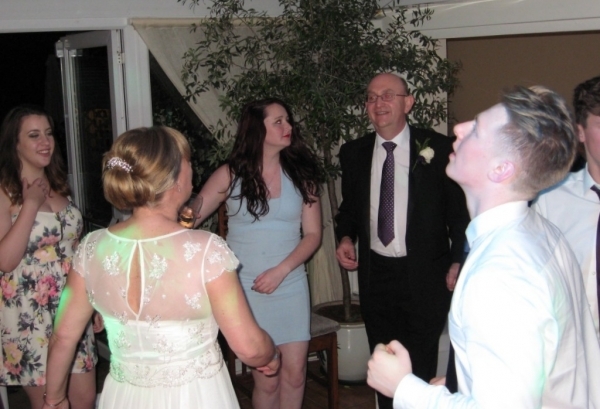 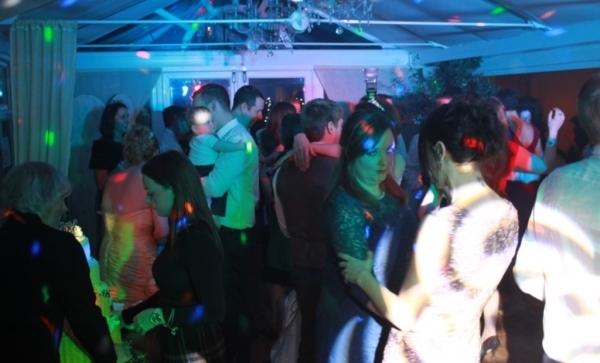 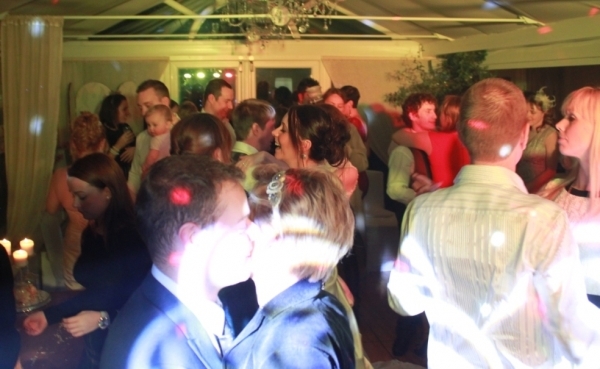 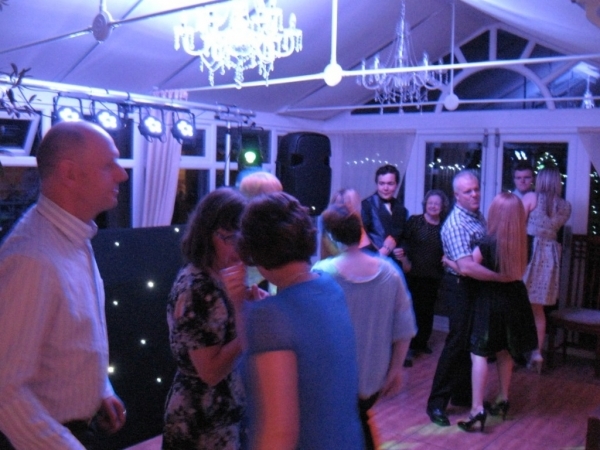 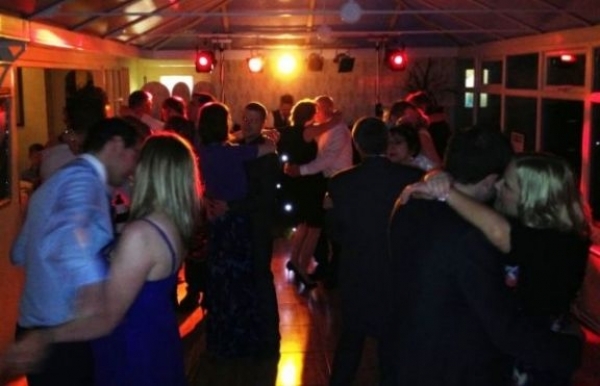 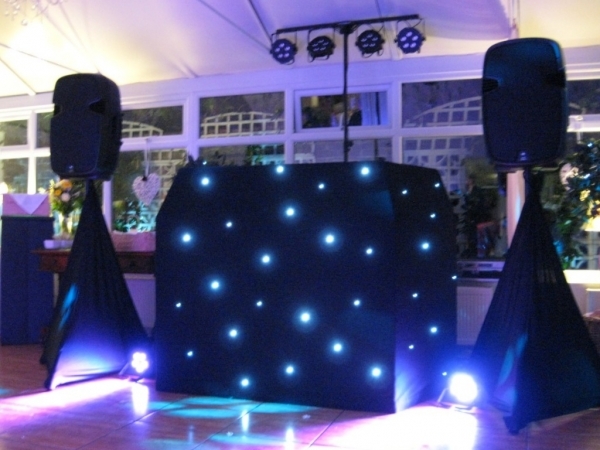 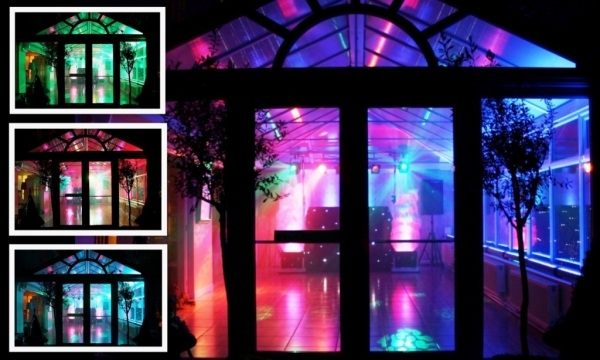 "Dave Dee Discos are not an agency or part time hobby Disco"
They can provide equipment hire and venue lighting for all occasions, when it comes to bespoke wedding discos in Cheshire, Dave and his team have a proven track record that boasts a success story every time. 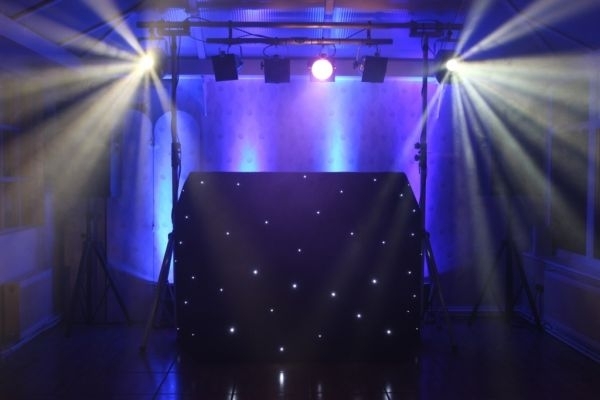 Fees start from £375.00 based on a 4 hour set, they are just a phone call away and would love to discuss what they can do for you and how amazing your event can be.